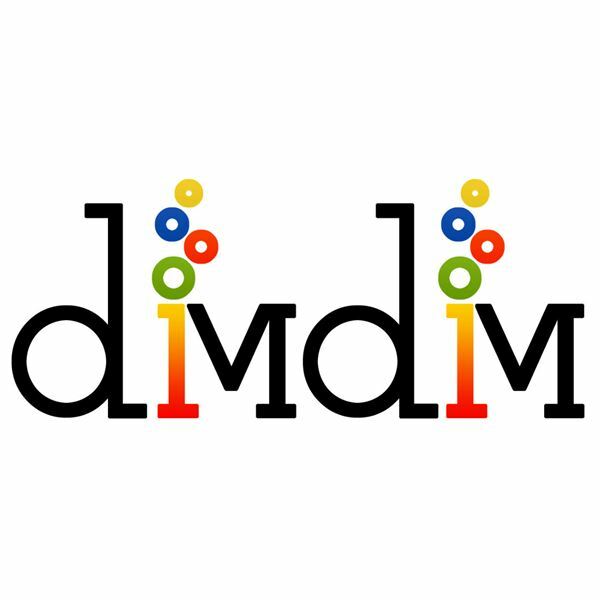 What Features Does Dimdim Offer? 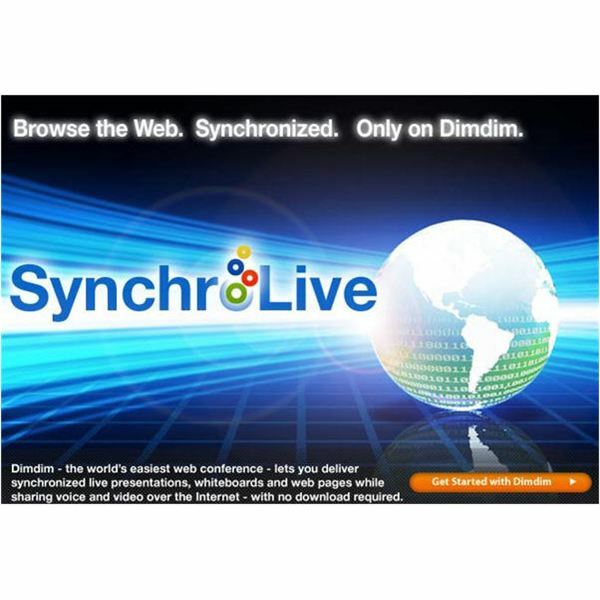 Dimdim is a free online web conferencing solution / service. You can share your desktop, chat, talk and broadcast via microphone and webcam. These services also allow you to show presentations and slides during meetings. With no software to download, you are not limited to location or installation of complex software. Dimdim is a ‘green’ solution that can save money by avoiding business trips. This solution helps small businesses, vendors and any one wanting to collaborate and save money. With travel reimbursement, per diems, and overnight stays costing money and using valuable resources, this solution is a perfect fit for ‘tight’ economic times and saves fuels, water and other resources. Dimdim offers free and paid for solutions depending on your meeting size. With small business solutions available for free, up to twenty attendees can collborate online during your meeting. The flexibility of this online converencing solution allows for growth. If your company grows and requires more than twenty attendees, you can continue to host your meetings through Dimdim or download their application to your servers. This flexibility allows the management of information technology budgets that are operating on a shoestring. Dimdim offers an easy to use interface that allows users to schedule meetings or for end users to join meetings. Unlike other online solutions, Dimdim’s wizard walks you through an easy to schedule meeting providing the hosting business and attendees information needed in order to join or start a meeting. With VoIP technology being another solution in saving money; Dimdim has built-in VoIP capability. This allows savings by providing free calling to and from any computer that has multimedia and an internet connection. Many universities are looking at this solution for eLearning. Synchronous learning allows students to collaborate with instructors, teachers or professors. With Asynchronous Learning growing at an unprecedented rate, scheduled synchronous learning ensures students are “on the same sheet of music” during their scheduled class. eLearning saves resources allowing students to stay home while meeting in a virtual classroom. allowing branch offices to remain in house. Because Dimdim delivers your meetings live and allows for the recordings of meetings; anyone missing the meeting can ‘catch up’ at a later time. 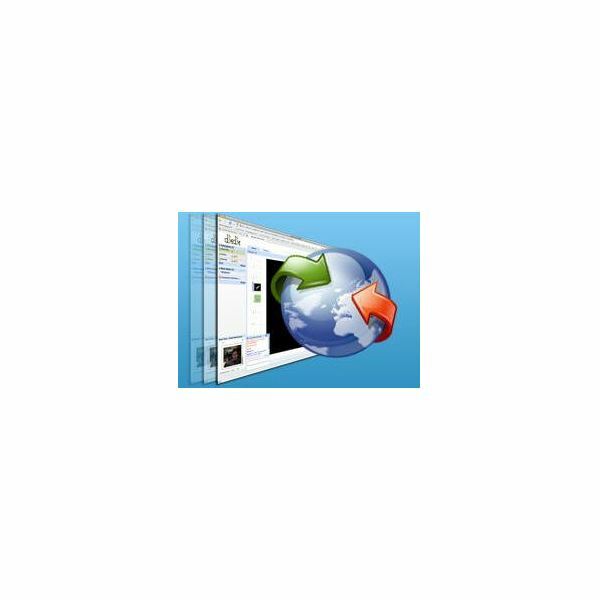 Dimdims interface is easy to use and only requires just a few clicks to get a meeting started. The many uses of online meetings are yet to be discovered. The internet has become a tool for all businesses large or small. If your company or institution grows beyond Dimdim’s ‘free’ service, a year’s service is only $99. Other services include the ability to record and playback meetings and to share documents. Companies today need to investigate these online services to save money and resources.